Taichi manages to take into account Haruda's advice and cause his opponent to perform a double fault, bringing them level again. Meanwhile, Chihaya wins her match against Rion, encouraging Taichi and Yusei to work harder, pushing both of their games to a luck-of-the-draw scenario. 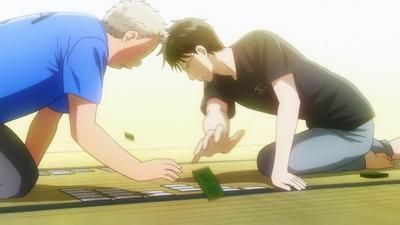 The two synchronize the placement of their remaining card and, defying Taichi's general bad luck, their card is read and they win the tournament for Misuzawa. 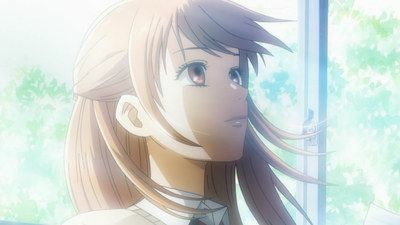 As Chihaya steps outside the hall, she sees Arata waiting for her and states that she has fulfilled her promise to become one of the best players in Japan. Chihaya tries to grow accustomed to playing with her left hand whilst Arata and Shinobu effortlessly win their first matches. After eventually realising her card placement was designed for right-handed players, Chihaya flips her card positions, helping her to play more naturally and win her match. In the next round, Yusei finds himself up against Arata and, despite showing a strong start, is inevitably overwhelmed by Arata's pure speed, but makes sure to play his hardest til the end. After Chihaya makes it through the second round, she finds her opponent for the third round is none other than Shinobu and decides to put her right hand into play. 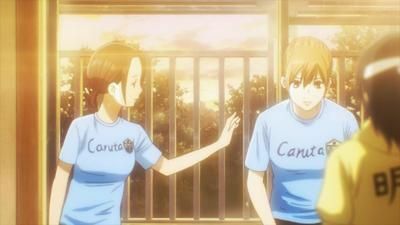 As Chihaya becomes hesitant about going to watch Arata, she and Taichi are snuck in by Fujisaki's coach, Midori Sakurazawa. At this point, Arata is leading against Shinobu, as he somehow managed to gain a momentum over her. Shinobu soon starts fighting back by switching up her usual graceful style for a more aggressive attack, but even her trademark speed is outmatched by Arata. Shinobu soon becomes more focused and makes a valiant attempt to fight back, but in the end, Arata manages to win the tournament. Everybody is shocked after hearing that Master Suo plays karuta with 28 one-syllable cards. 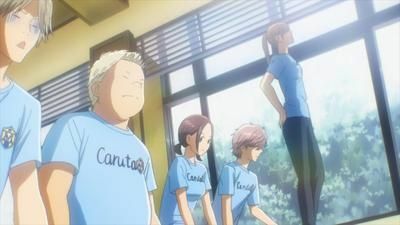 Chihaya, Arata, Taichi, and the other karuta club members do some soul searching as they attempt to move forward. Despite the victory at the tournament, Chihaya still feels overshadowed by her sister. After playing a match against Dr. Harada, Chihaya grows concern about living up to the expectations of being Tokyo's representative in the nationals, but she is soon cheered up by Takashi, who received some useful tips from Hokuou Acadameny. 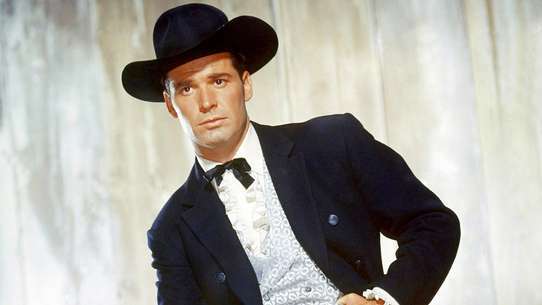 She also feels touched when she finds her father has started a scrapbook of her accomplishments. As the team work hard to train for the nationals, Miyauchi acknowledges their efforts and decides to accompany them to the nationals in Omi Jingu. After Arata hears about Mizusawa's progress from the rest of Fukui's team, Shinobu challenges him to a game, but he declines, stating it is a day for team matches. Meanwhile, everyone is so focused on Misuzawa's match that they hardly notice Hokuo getting defeated by Fujisaki. Yusei ends up losing his match but Kana manages to win hers, easing the pressure. 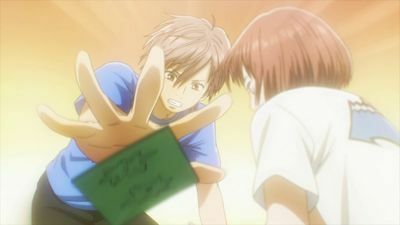 Taichi then wins his match, though Chihaya is put under pressure when Megumu takes her 'Chihayafuru' card. Chihaya narrowly loses her match against Megumu, bringing the game to 2-2, with Tsutomu and his opponent with one card each left. After a rough series of dead cards, Tsutomu manages to take the win with a gamble, taking Misuzawa to the finals against Fujisaki. As Chihaya becomes frustrated as to how she could've done better, Taichi shows her her own nail marks in her hand, showing how much strength she had been using, whilst Kana asks Akihiro to play in her stead due to her accumulated tiredness. 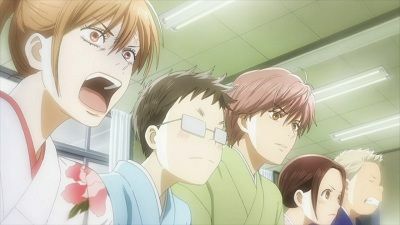 Chihaya, Taichi and Arata go to a karuta society where people practice competitive karuta. 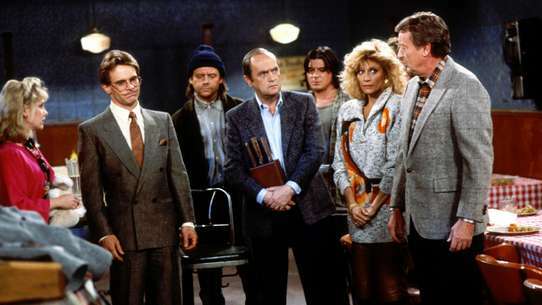 There, they are challenged to a three-on-three match against some of the regulars. Arata takes charge for most of the games, leading to some competitiveness within the team as well as with the opposing team. 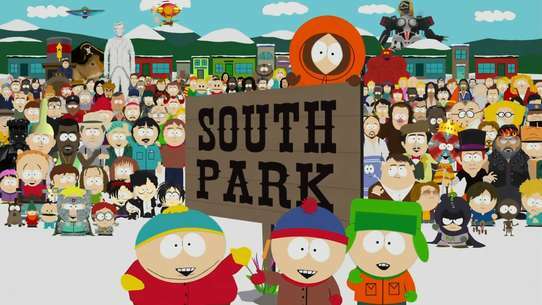 After winning the game, the group learn of a team tournament and start training for it. 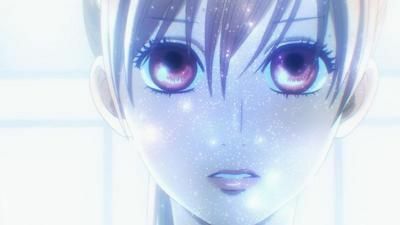 Later, Chihaya learns that Taichi is going to a far away middle school and Arata is going to return to Fukui after he graduates, meaning they will not be able to keep playing karuta together. At the thought of this, she becomes upset and refuses to enter the tournament. However, after some advice from her karuta mentor, she decides to join them after all, accepting that she is not the only one who will be lonely. 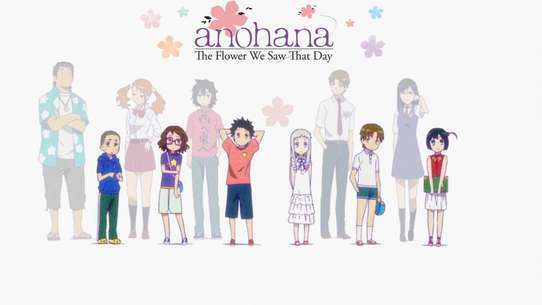 After graduation, Chihaya challenges Arata to one final match and promises that one day they will meet again. 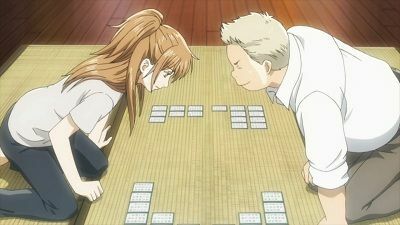 Back in the present, Chihaya becomes jealous when he learns Taichi allegedly has a girlfriend, and vows that if she can win a tournament and become a Class A karuta player, Taichi must help her form a high school karuta club. 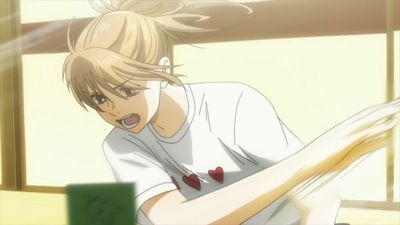 As Chihaya progresses through the tournament, Taichi reconnects with his old karuta tutor, Dr. Harada, who shows the progress Chihaya has made. In the final match, Chihaya faces a tough opponent who can read her moves, leading to a fierce battle for the 'Chihaya' card. However, Chihaya enjoys facing a strong, passionate, opponent and soon wins the tournament. 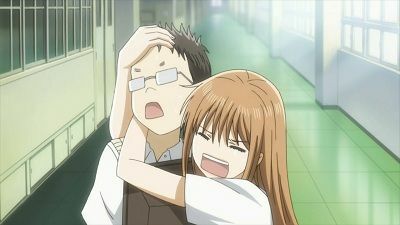 After the match, Chihaya calls Arata to tell him the news, only to be told to stop calling him as he had long since quit playing karuta. As Taichi gathers intel on upcoming karuta tournaments, the others are surprised when he breaks up with his girlfriend to focus on the club. Both Taichi and Yusei enter a Class B tournament in Kanazawa, but both end up failing. Meanwhile, Chihaya becomes downhearted when Haruda tells her to stop focusing on her speed, since that has been how she always played her karuta. 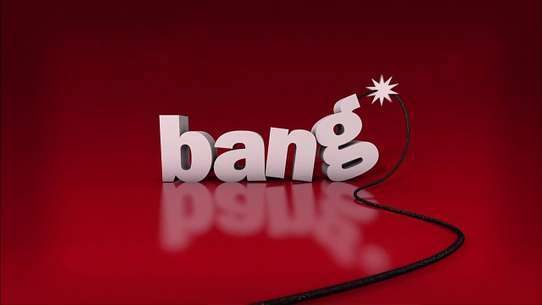 However, Tsutomu and Kana help point out there's more to karuta than speed, and Chihaya starts to work on her flaws. 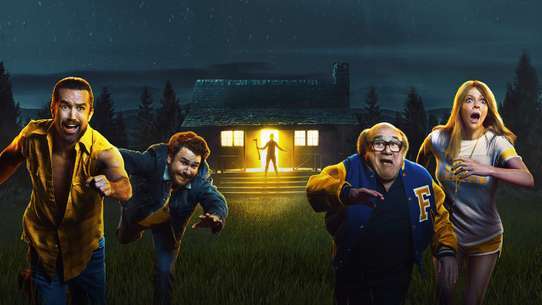 As the Misuzawa team start to face off against Hokuou Academy in the regional finals, Arata discovers the masses of e-mails Chihaya had sent him. Chihaya struggles when her opponent uses her favourite card to distract her. 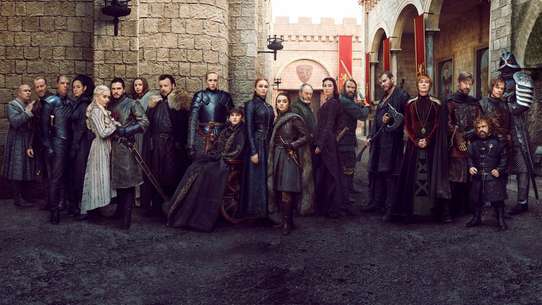 However, she is soon encouraged by her teammates. Meanwhile, Yusei feels disheartened when facing off against an old rival, but finds encouragement from seeing the passion of the juniors. 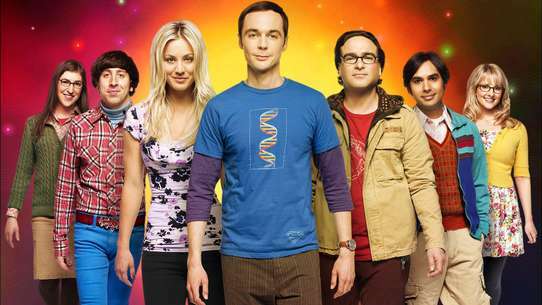 Through all their struggles, Misuzawa manages to win their match and the regional championship, securing them a place in the nationals. 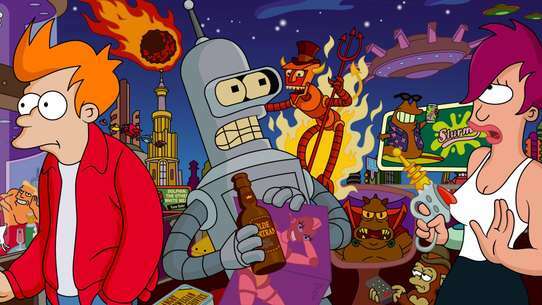 The individual tournament begins, in which the players play against others depending on their class. Chihaya learns that the current queen of karuta, Shinobu Wakamiya, is playing in the Class A tournament. Chihaya comes to face against her in the second round, where she has trouble keeping up with her high speed. 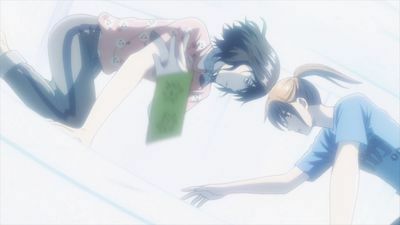 As Chihaya falls way behind, she recalls her first match with Arata and remembers how she used to learn karuta. Regaining her confidence, Chihaya finally manages to take some cards from Shinobu. Kana reveals her finger had become swollen during the last match, but assures Chihaya that luck is on their side as she concedes her position to Akihiro. 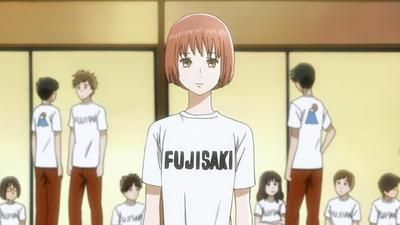 Meanwhile, there is a lot of tension on the Fujisaki team as one of their third year players is taken out in favor of a girl named Rion Yamashiro, who had been spectating Misuzawa's match and is paired against Chihaya for the final match. 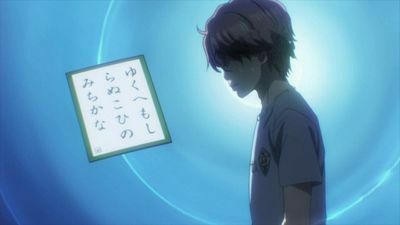 Before the finals and third-play playoffs begin, Hiro visits Arata, informing him of Chihaya reaching the finals, though he remains firm in keeping to his agreed punishment. Irritated by Arata's words, Shinobu goes to spectate the finals as they begin. 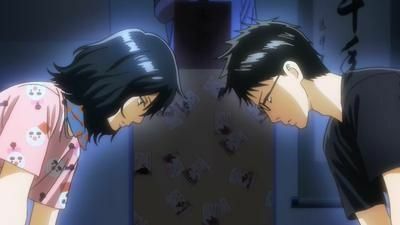 As both Arata and Shinobu make it to the Class A finals, Chihaya is torn between watching their match or watching Taichi and Tsutomu in their respective finals. Although Yusei suggests that Chihaya should watch Arata's match, she instead goes with Kana to support Taichi as he faces against Rion. Taichi ends up becoming focused on trying to finish his match quickly so Chihaya can see Arata's match, causing his play to become sloppy. However, he manages to get back in the game by focusing on his desire to one day beat Chihaya and wins the Class B tournament. 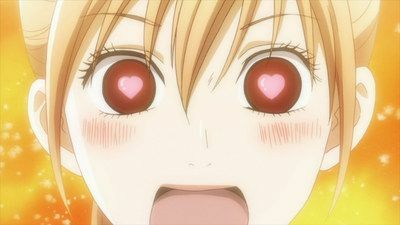 Afterwards, Taichi attempts to bring Chihaya to Arata's match, but she instead cries with delight over Taichi making it to Class A. 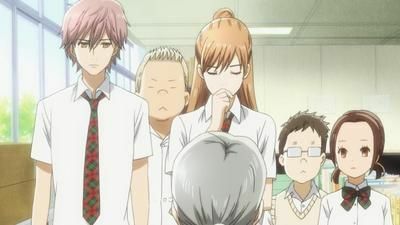 Teacher, Taeko Miyauchi, agrees to make the karuta club official and become its advisor, but on the condition that someone besides Chihaya be club president, so Taichi is nominated as president whilst Chihaya declares herself captain. Chihaya reveals that she wants to participate in a national tournament coming in the summer, despite Kanade and Tsutomu being beginners. 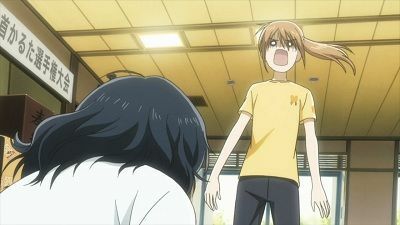 With not much room to practise after school, Chihaya holds a training camp at Taichi's house. 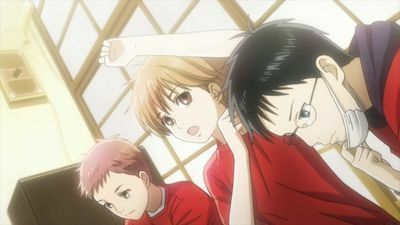 Chihaya pushes Kanade and Tsutomu to become stronger players, but Taichi fears that she is overworking them and putting on too much pressure. 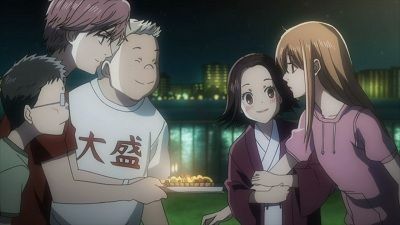 Later that night, as Chihaya laments her pushiness, the others bring her out for a surprise birthday party, saying that they are growing to love karuta, later receiving a birthday text from Arata. Misuzawa find themselves in a pinch when their semi-final match is against Homei, whose advisor was the east representative in last year's Master's match. As Taichi remains concerned, Harada gives him some cryptic advice. Taichi struggles against his opponent, causing him to question his own talent. However, after everyone shows their support in providing him a towel, Taichi manages to make a comeback and win his match, helping Misuzawa reach the finals against Hokuo. As the club searches for its last member, Chihaya encounters Yusei Nishida, who she last saw during the elementary school tournament, though he refuses to join the karuta club as he is focusing on his tennis. However, as Chihaya observes him, she finds that Yusei is just using tennis as an escape from karuta. Chihaya challenges Yusei to a game of karuta, where he gradually remembers how he used to play karuta for fun before he was defeated in a tournament by Arata. However, Chihaya's play style helps remind him how he used to play, and after the match, Yusei decides to quit tennis to join the karuta club. After the exams, the others notice Taichi reciting the hundred poems from memory. This prompts Yusei to point out that Taichi's weakness is seeing the cards as words instead of feeling them. On the day of the Eastern qualifiers, Chihaya inadvertently makes a bet with Sudo in which the first one to lose has to shave their head. In the first round, Chihaya faces a child prodigy named Ririka, who proves to be fast. However, thanks to Harada's teachings, Chihaya focuses on timing before demonstrating her speed and winning the round. Yusei becomes upset when Tsutomu settles for his suggestion way too easily, as he only mentioned it because he felt Tsutomu was drifting into a supporting role. After reading up on her opponents, Chihaya agrees to use the same order as the previous match, as she feels Tsutomu needs a rest from his scouting. Mizusawa soon begin their match against Shoyo High School, in which one loss means they lose. Whilst initially overwhelmed by Shoyo's speed, Misuzawa manage to make a comeback and win, thanks to the notes Tsutomu gathered from a team who lost to Shoyo. Meanwhile, Arata is allowed to participate in the individuals on the condition that he write an essay of apology and not be allowed to cheer on Chihaya and Taichi in exchange. As Misuzawa prepare for their semi-final match against Akashi Girls School, which features former Queen representative Megumu Ousaka, Tsutomu manages to deduce information about the other players based on Sumire's seemingly obscure notes. 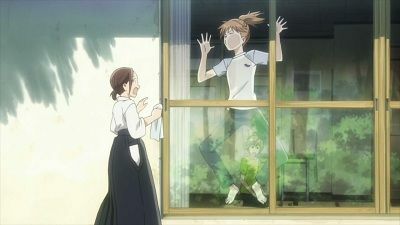 Although Chihaya manages to put aside her pride and not play against one of Akashi's aces, Taichi decides to put her in a different position on the offchance they change their order. Chihaya's comeback is short lived as she once again loses focus whilst Megumu retains hers. 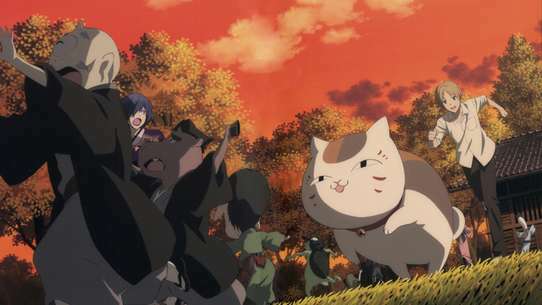 Chihaya soon fights back using the techniques she learnt from her friends, pushing Megumu, who has no interest in becoming the Queen, to want to beat her. Heeding Harada's advice on not focusing on her speed, Chihaya starts to close the gap between her and Megumu. However, Megumu's teammates give her their support, pushing Megumu to become more determined. Whilst Misuzawa begin their match against Yamaguchi Mioka, a distinguished school, the judging committee discusses what to do concerning Arata's violation, with Arata feeling he should accept what punishment they decide. As Chihaya struggles against Mioka due to their random card placement and knowledge that they gained from doing quiz shows, she spots Shinobu watching from outside and gets her drive back. As Shinobu learns of Arata's situation, she pleads with the judges to let him participate in the individuals. After focusing on their strengths and weaknesses, Misuzawa manage to win their round and advance to the playoffs. Chihaya hears about Arata from Sumire, but Taichi insists she focus on the matches ahead. As the group consider including Tsutomu for the next match, Yusei suggests they use the same playing order. Despite her injury, Chihaya requests that Shinobu play with everything she has. As Shinobu takes the lead, Chihaya decides to take the gauze and tape off her finger, as she feels it is slowing her down, managing to win Shinobu's best card. However, Shinobu soon gains a further lead as Chihaya feels more pain from her injury, and the game soon ends with Shinobu's win by 23 cards. After the match, Chihaya thanks Shinobu for not going easy on her and tells her she plans to play against her again in the Queen match. Remembering her childhood friend who she was seperated from due to her karuta training, Shinobu anticipates her next match with Chihaya. Meanwhile, in the Class B tournament, Taichi is in a winning situation against Hiro. 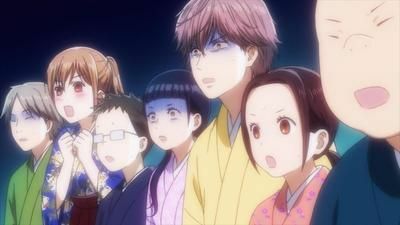 Chihaya and the others go to Taichi's house to watch the Queen Match between Yumi and Shinobu, who had gained a lot of weight since Chihaya last saw her. As Shinobu is at a disadvantage due to her extra weight, she recalls how she came to love karuta and makes a comeback to win the match, causing Yumi to become upset but determined to try again next year. 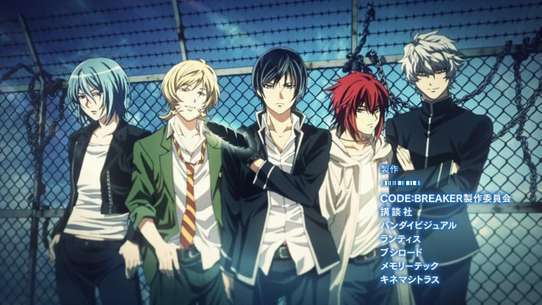 Afterwards, attention goes towards the Master Match, featuring the current Master, Suo Hisashi. 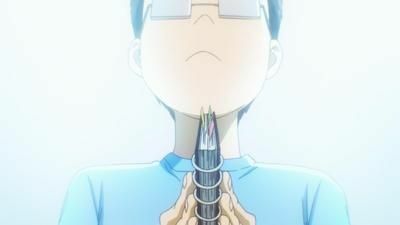 Chihaya uses what she learned from watching the Master's match to hear sounds before they are made, putting pressure on Nayuta. 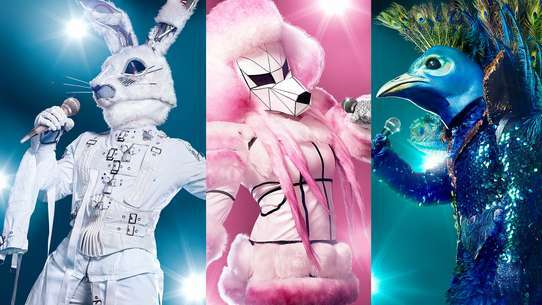 The match soon approaches his climax with Chihaya, Taichi, Kana and Tsutomu all down to a luck-of-the-draw scenario, with Hokuo splitting the cards to their advantage, meaning Misuzawa will need to take cards from their opponent's side in order to win. Chihaya manages to encourage Taichi to try to aim for the opponent card, pushing his opponent to make an error and secure a win for Misuzawa and evening the scores. 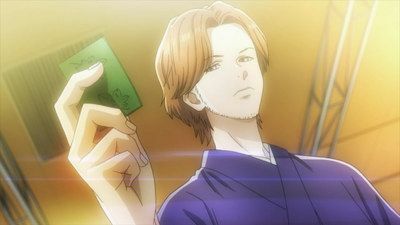 However, Chihaya ends up touching the final card the same time as Nayuta, which results in Hokuo's win, though both teams qualify for the nationals. 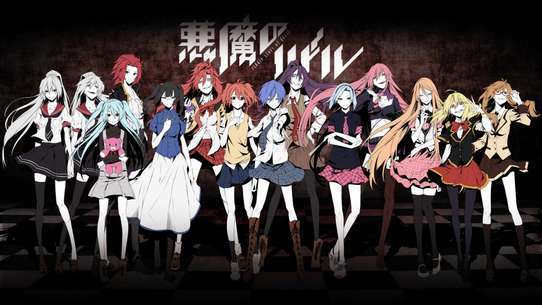 After the tournament, Sumire, Akihiro and his brothers all decide join the karuta society. Meanwhile, Chihaya receives a text from Arata about what she thought of the finals, her reply being that it was both the most fun match she's had and the most frustrating loss. Having obtained a clubroom, Chihaya and Taichi need to find three more members to be officially recognised as a club. 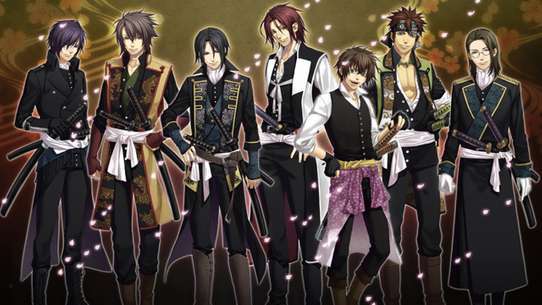 Kanade Ōe, a girl who loves traditional clothing, takes an interest in the club but feels dejected when she finds out they don't wear hakama. As Chihaya continues to approach Kanade about joining the club, she comes to learn about the true meanings behind the hundred poems, which helps her improve in the game. Feeling pleased by this, Kanade agrees to join the club on the condition that they start wearing hakama during matches. 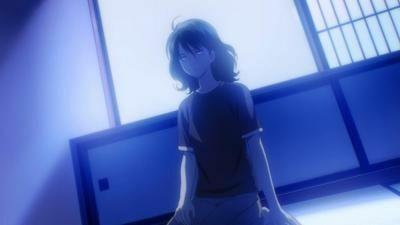 As Chihaya laments her loss in the regional finals, she allows the concert band to use the room above the karuta clubroom as storage. 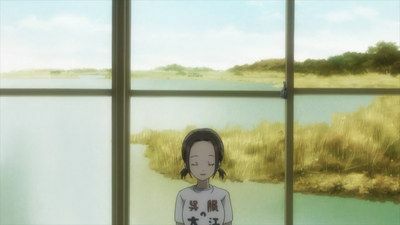 Noticing Chihaya's depression, her mother takes her to Kana's family shop to buy her her own hakama in order to encourage her to keep playing karuta. As Chihaya gets her motivation back, the concert band plays performs for the karuta club as thanks for letting them use the second floor. Whilst staying at a hotel in preparation for the nationals, Chihaya calls up Arata, promising to meet him in the individual tournament.